Its Half Term! Yay! What shall we do? Save 15% and get a FREE Souvenir photo when you book through Picniq! 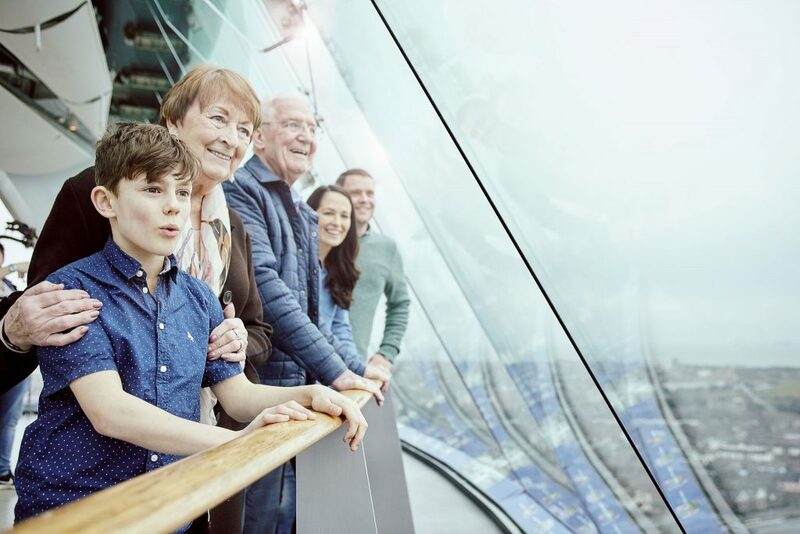 If you’ve got a head for heights, take the family along to Spinnaker Tower this Half Term. Experience the views of the South Coast in the most spectacular way when you visit the Emirates Spinnaker Tower at Gunwharf Quays, Portsmouth. The tower offers breath-taking views over Portsmouth, the Solent the across to the Isle of Wight. Will you brave the ‘Sky Walk’ on Deck 1 and walk above the harbour 100 metres below you across the glass floor? ALL £7.95 tickets when you book through Picniq! 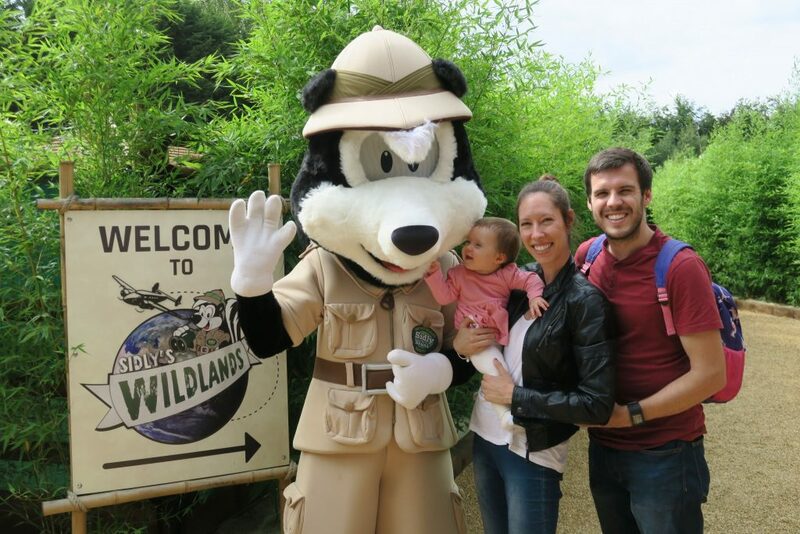 This park is a brilliant choice for a family with kids and everyone will enjoy a day packed with excitement and adventure! Enjoy swashbuckling adventures in Skeleton Cove, discover the mysterious subterranean world of Raptor’s Attack’s abandoned mineshaft or take to the skies in the powerful grip of the Eagle’s Claw. Kids will love the Angry Birds Activity Park with its slides, dance zones and big screens, a great place to run off any excess energy. Save up to 40% when you book through Picniq! 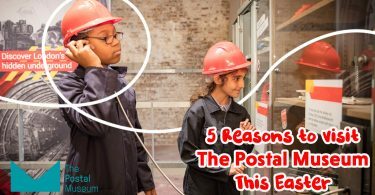 At KidZania London the kids take charge! 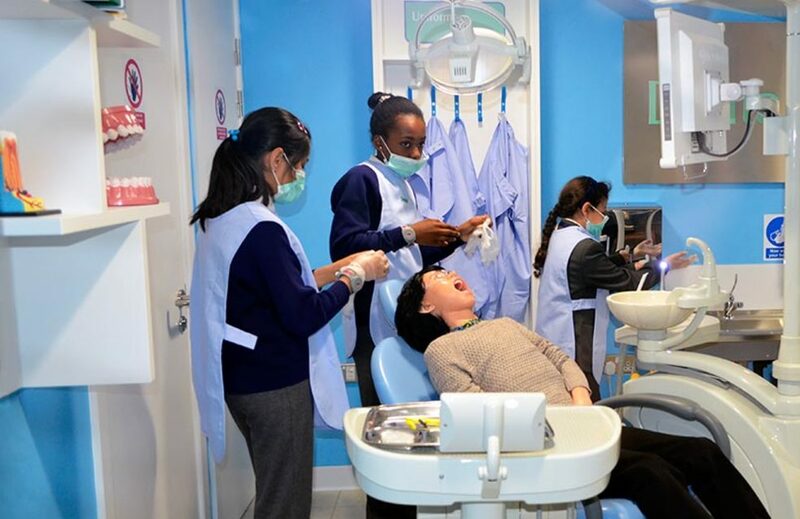 This child-sized city located within the Westfield shopping centre is the perfect place for children to let their imaginations run wild as they test out real-life jobs including a pilot, firefighter, radio presenter, banker, police officer and many more! 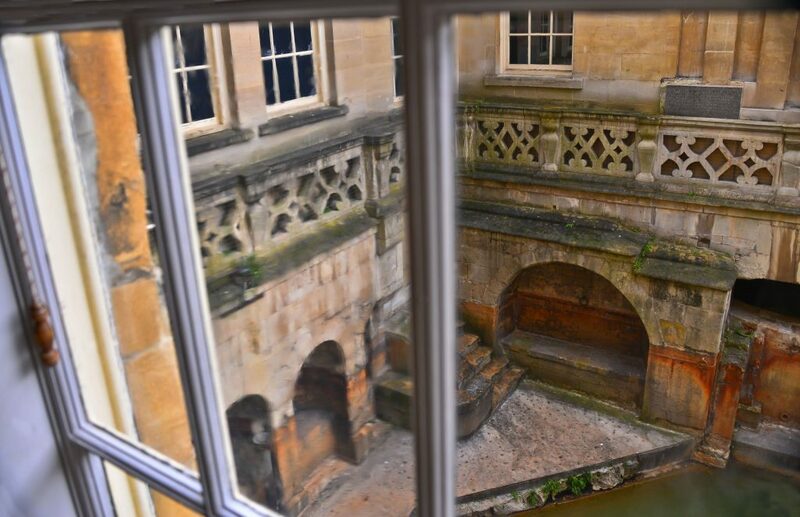 New for 2019: Jump on the Original Tour bus as a Tour guide or even try your hand at being a detective! 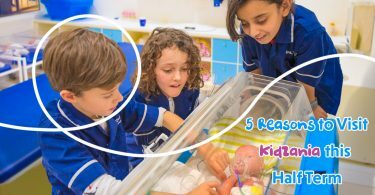 As kids work’ they will get paid and can spend their money or open a deposit account at the KidZania bank. 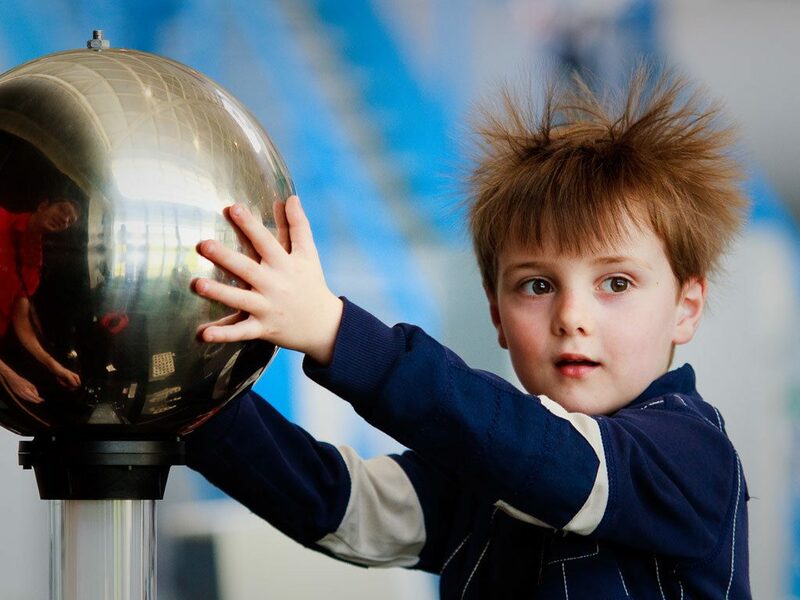 Winchester Science Centre is fun for all the family with 100 hands-on science exhibits for you to discover. The planetarium has shows that run almost every day, you can get sucked into a black hole, travel through the Solar System or even explore the human body. In the holidays they always have events and new exhibitions so check their website before you visit! 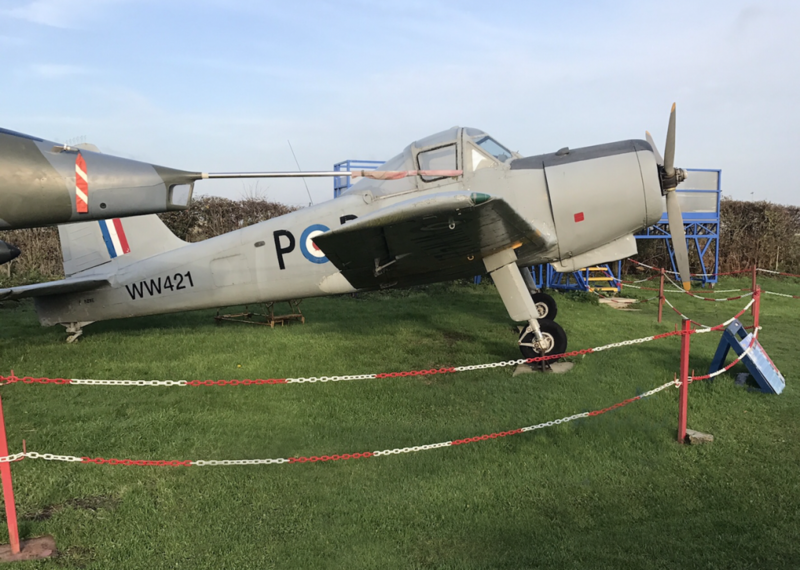 For a truly hands-on experience visit this fantastic aviation museum, with many interactive exhibits and most of their cockpits available to sit in, this is a great place to take all the family for a memorable day out. From the famous English electric lightning that was introduced in 1954 to the Westland Wessex helicopter, the museum is sure to give you some memorable and educational insight into aviation history. 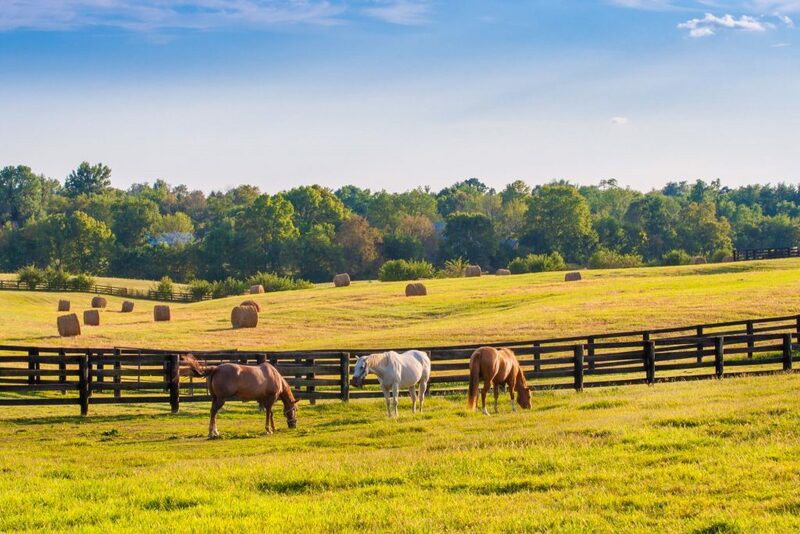 Willow Tree Farm is a charming place to bring the kids to meet some adorable animals. The Stables are a great place for those who love horses and ponies and the Furry Friends barn is full of lovely animals including rabbits, chinchillas, degus, meerkats, chipmunks and guinea pigs. 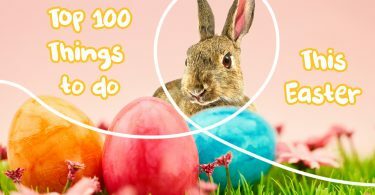 Take a trip to the Reptile House and see some fascinating creatures, such as bearded dragons, cockroaches, millipedes, snakes, geckos, stick insects and even a giant African tortoise. 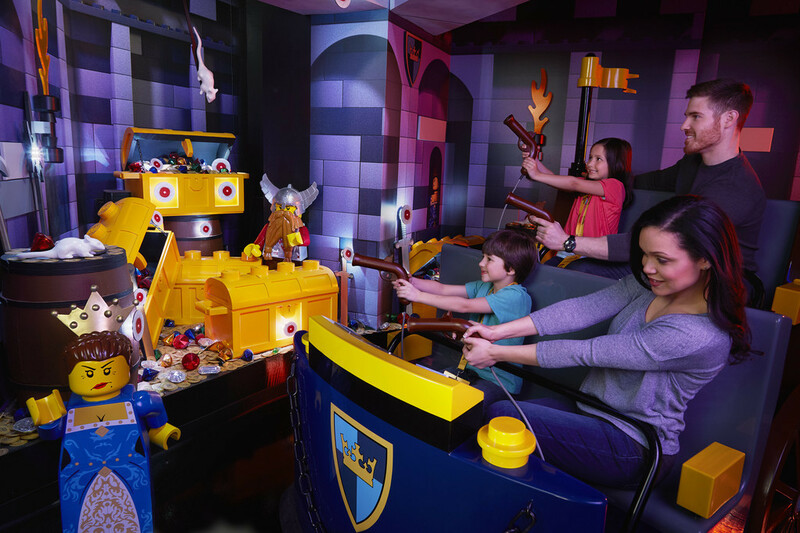 Legoland Discovery Centre is a fantastic place to bring the kids for a day of adventure this Half Term. Visit the Lego Factory where you can enjoy a guided tour. The Lego City Forest Pursuit driving adventure offers kids off-road fun, while the Lego Fire Academy is a fantastic play area where there are lots of wonderful things to climb on, tunnel through and crawl under. Become Merlin’s apprentice and discover a Lego wizard’s world of spells and sorcery. Save 10% on tickets when you book with Picniq! For adventurers, Zip World located in North Wales is THE place to go for exhilarating experiences in outstanding settings! 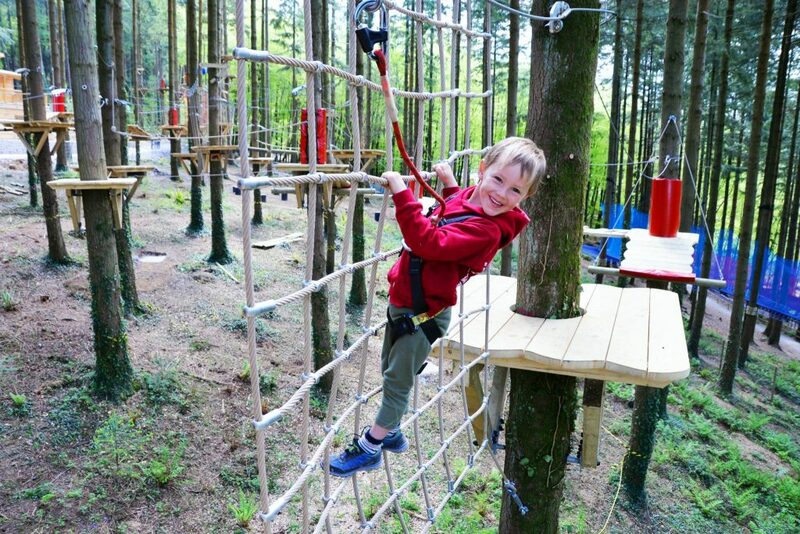 With activities for all ages, there’s something for the whole family to enjoy; ‘fly’ through the trees on the Fforest Coaster suitable from ages 3yrs+, bounce in the tree on the ‘Treetop Nets’, or bounce, slide and jump underground at ‘Bounce Below’. Younger children aged 5–12years will love ‘Tree Topper’ a fun rope course through the trees! 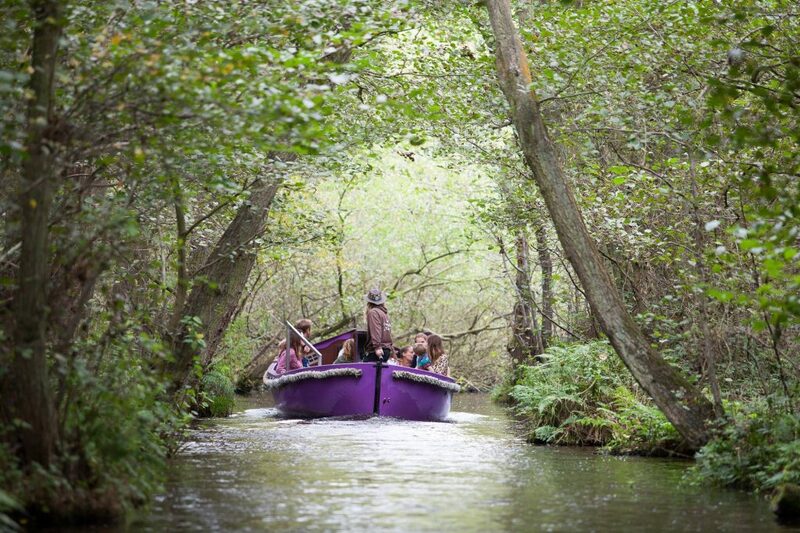 This adventure park is based on the book ‘A Boggle at BeWILDerwood’ by local children author, Tom Blofeld. As you make your way around you will find there are lots of bridges, slides, crocklebogs, tree houses, zip wires, jungle bridges, storytelling, boat trips and walks through marshes. Parents are encouraged to join in and there really is something for everyone! 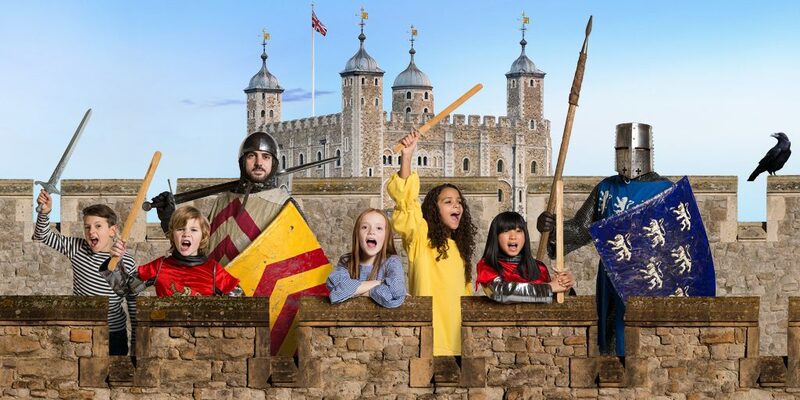 Families that visit this historic tower over Half Term can join ‘Knight School’ and train to become Knights of the Tower ready to defend London’s fortress from possible enemies! 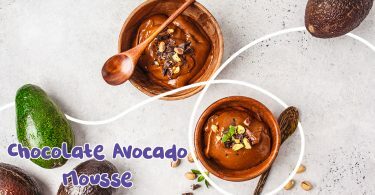 Expect lots of fun activities including roleplay and crafts that will entertain kids ages 5-11 and even their families. There is so much for families to see at this iconic you will be spoilt for choice! 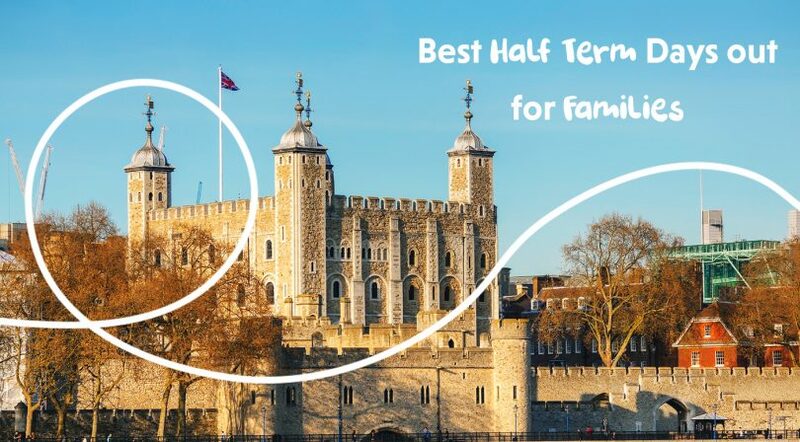 Visit The Great Hall, The Royal Palace and even take a look at the magnificent Crown Jewels. Experience the roar of the One o’clock Gun and discover the Prisons of War. 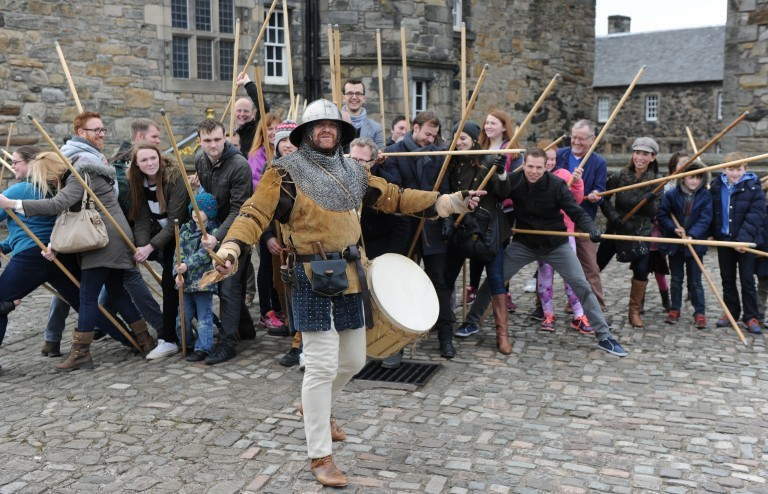 Inside the castle, there is The National War Museum, which has 400 years of Scottish history waiting to be discovered. This museum is home to wonderful artefacts from the Roman era. This half term there is fun for all the family planned with great hands-on activities finding out about Julius Caesar and how the Romans used to dress. Not just a fun but a very educational day out for all the family. Save up to 29% on tickets when you book through Picniq! 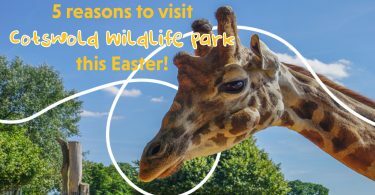 Head to Ventura Wildlife Park this Half Term which offers a wildlife adventure for all ages. 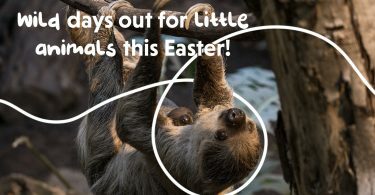 Have fun discovering over 45 different species of animal from all around the world including: zebra, kangaroo, fossa, lemur, reindeer, lorikeets, and reptiles as well as the rare Cuban hutia and red-rumped agouti that cannot be seen anywhere else in the UK. Plus new for 2018 meet the park’s amazing racoon dogs. 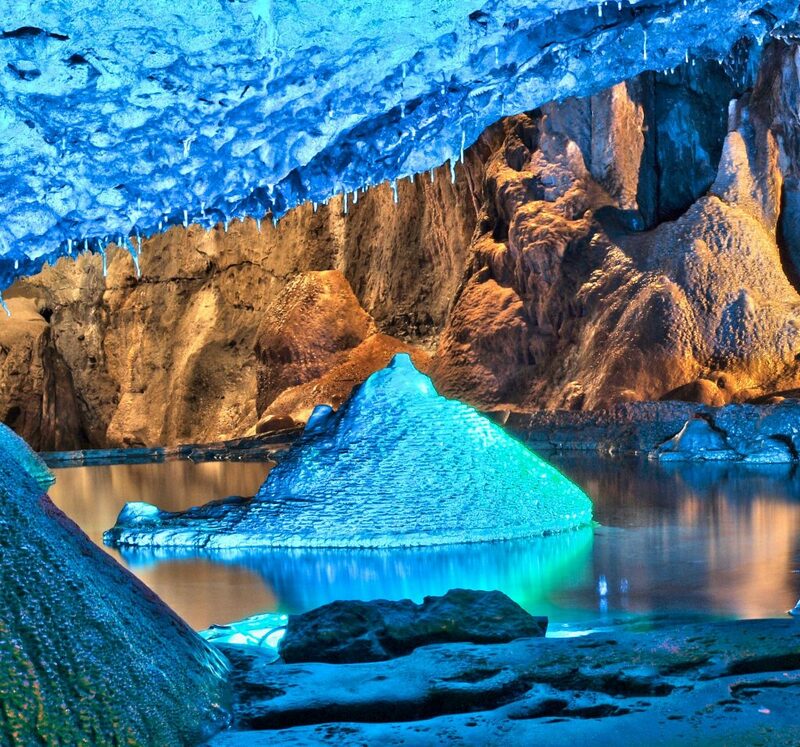 Bring the family to visit some spectacular caves that are steeped in 50,000 years of history and were once home to humans and animals alike. 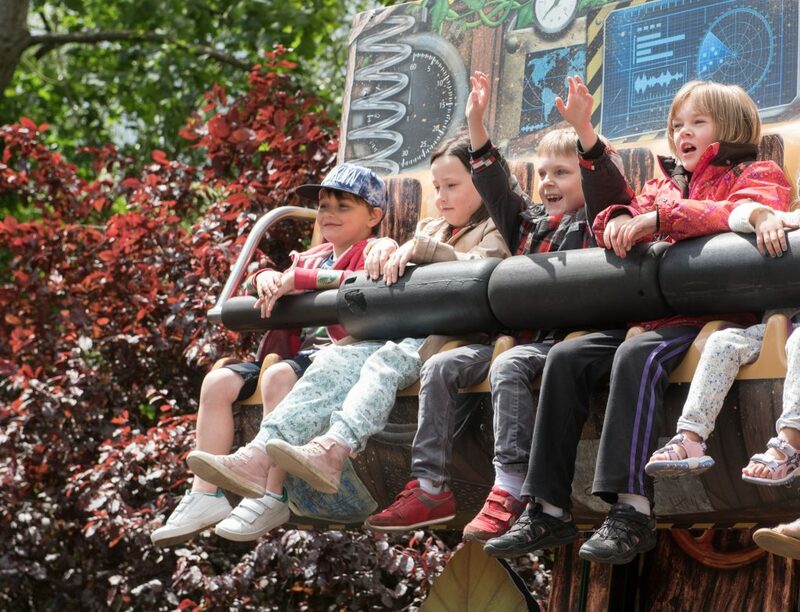 Also included in the ticket price are over 20 brilliant attractions including the Valley of the Dinosaurs, a mirror maze, fun play area, Pirate Golf, 4D cinema and much more! 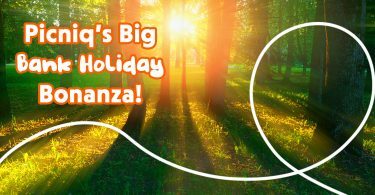 Save 49% when you book a family ticket through Picniq! 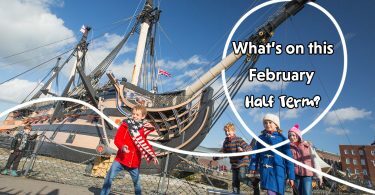 Liberty’s offers a great value day out for all the family this half term! On your visit, you will see owls, hawks, eagles, pythons, bearded dragons, snakes, tarantulas and much more. 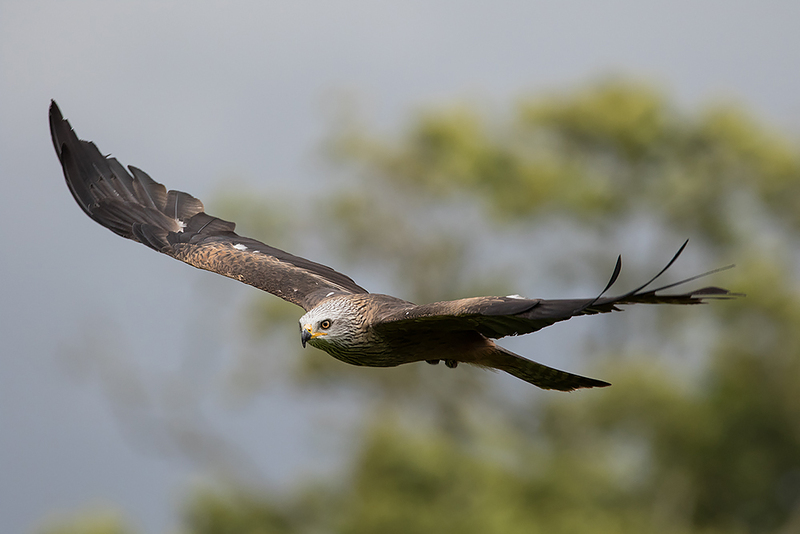 You can get up close to these breathtakingly beautiful birds and see them in action in daily shows that take place at 12pm, 1.30pm and 2.30pm. There is so much to be learnt and appreciated about these beautiful feathered friends! Liberty’s also works as a rescue centre for many injured birds to ensure their full rehabilitation and eventual release back into the wild. What have you been up to? We’d really love to know! Someone else might love it, and really want a go! If you’ve got ideas, suggestions or reviews, you can shout all about it on whatever channel you choose!